Features polyurethane palm coating over a breathable knit liner. Delivers maximum dexterity and tactile sensitivity for jobs requiring handling or assembling of small parts. Balance of protection and relaxed ergonomic fit. Offers performance characteristics for a wide variety of applications and work environments especially where small parts handling is involved. Available in black and white. 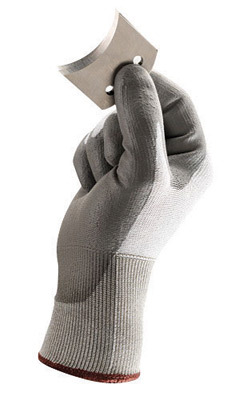 ElectrIcian- 13G Dyneema Knit w PU Dip and Velcro Wrist Closure| Cut resistant|The patented ActivArmr� Electrician glove delivers breathable, second-skin dexterity while providing protection against wire punctures, cuts and abrasions. 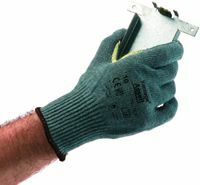 Using Ansell's patented Knitted Variable Stitch Design (KVSD) with Dyneema�, the ActivArmr� Electrician glove provides a barehanded feel and best in class puncture protection that is two the three times greater than standard electrician gloves. 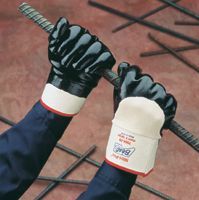 This knit, along with the polyurethane palm coating gives 10 times the wear of standard construction gloves. Beef processing Fruit processing Pork processing Poultry processing Seafood processing Vegetable processing ASTM-ISEA Level 5 This item cannot be shipped to APO/FPO addresses. 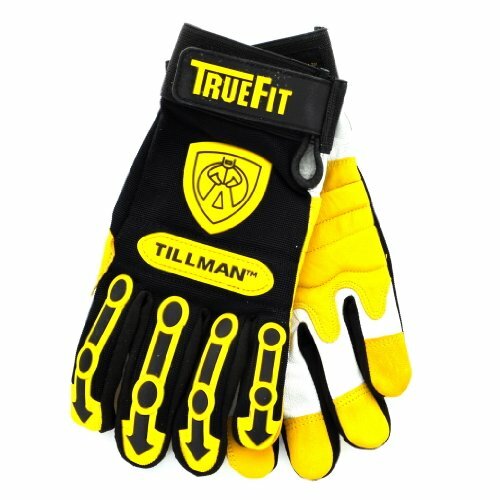 Tillman� 1486 TrueFit� performance insulated gloves are made from top grain pigskin for superior abrasion resistance. 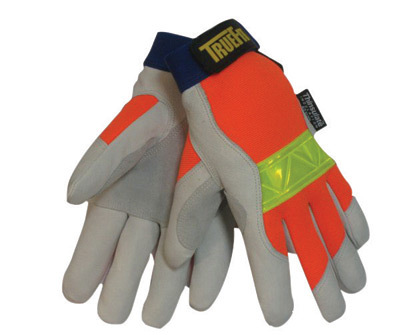 This is the hi-vis version of our popular 1485 insulated TrueFit� glove. Thinsulate lined for added warmth. Hi-vis orange spandex on backside for precision fit with 3M� reflective knuckle strip. Contoured shape, calibrated thickness, maximizes dexterity, minimizes bulk. Rough side out reinforced palm for better gripping, longer life. Reinforced thumb gives extra protection for this high wear area. Elastic cuff with hook and loop closure for secure fit, less bulk. Premium Top Grain Pearl Kidskin Leather Enhances Feel And Durability. Lock stitched with Kevlar� thread for added strength 4� cuff for added protection Straight thumb This item cannot be shipped to APO/FPO addresses. 14� gold elk, wool lined for high heat or cold weather welding. 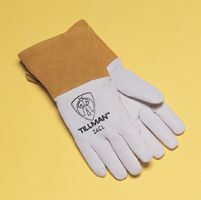 Tillman's premium welding glove. Welted fingers protect stitching. Locked stitched with Kevlar� thread for added strength. Size L. Wool Lined Straight thumb Welted fingers protect stitching Kevlar� Stitching Welding This item cannot be shipped to APO/FPO addresses. For handling rough, abrasive materials, Nitri-Pro� features our exclusive, tough-yet-flexible nitrile (NBR) coating that provides superior cut, puncture, snag and abrasion resistance and excellent resistance to oil and grease. 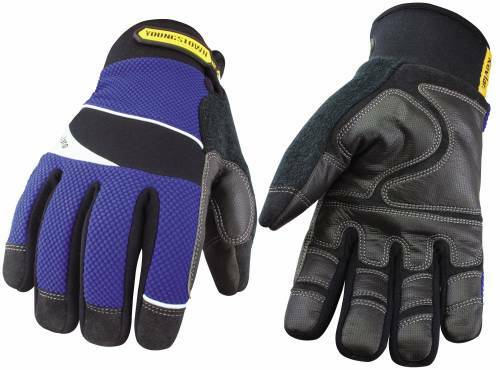 Fully coated or palm coated in a wide variety of styles and sizes for both men and ladies, launderable Nitri-Pro� is an economical replacement for medium to heavy-duty leather palm work gloves. Nitri-Pro� is available rough finished for a good wet grip and extra wear or smooth finished for a good dry grip and more flexibility. An insulated Nitri-Pro� is also available. 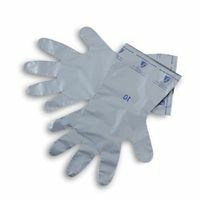 Nitri-Pro� gloves are manufactured in compliance with 21 CFR, parts 170 to 199 and are acceptable for food handling applications. Launder at 40�C (104�F) using a neutral detergent. 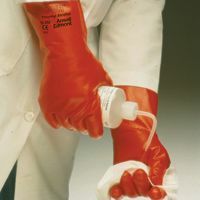 Heavy-duty nitrile coating Liquid-Resistant Cotton Jersey Liner Sanitized� Smooth Grip Palm Coated Mechanical & Automotive Construction Machine Assembly Handling Oily Objects Limited Chemical Splash Refineries Inspection Landscaping This item cannot be shipped to APO/FPO addresses. Often imitated but never equalled. 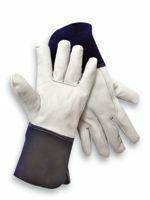 The Original Nitty Gritty� was the industry's first wrinkle-finished, Natural Rubber-coated glove. 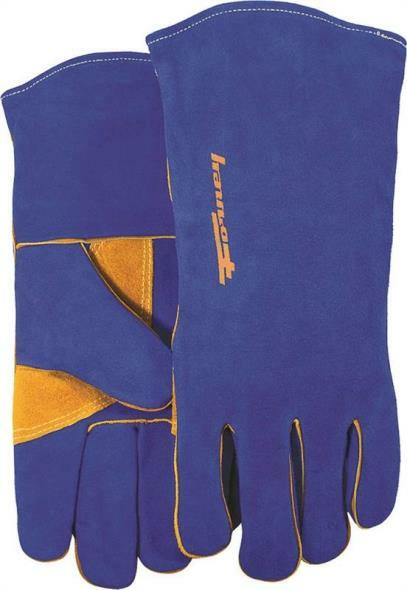 It remains the most cut resistant comfortable, premium-value glove of its class, truly a cut above the rest. 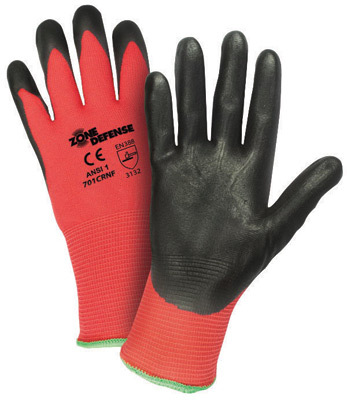 It is an excellent, cost-effective replacement for leather and ordinary rubber-coated gloves. The Original Nitty Gritty� is launderable and features a soft, cotton flannel liner which provides greater comfort and flexibility than inferior, jersey-lined lookalikes. Its multidipped, premium Natural Rubber coating gives you superior cut, abrasion, snag and puncture resistance and extended wear . The outstanding wet and dry grip provided by our exclusive, induced self wrinkle finish enhances safety and ease of handling. The Original Nitty Gritty� is available in a variety of styles, including smooth-finished glaziers and insulated. Chemical-resistant gauntlet styles perform well in a broad range of ketones, dilute acids, alkalis, and alcohols. Sanitized Natural rubber coating. Heavy Duty Protection Palm Coated Safety Cuff Wrinkle Grip Mechanical & Automotive Construction Wood Handling Handling Concrete Blocks Brick and Tile Handling Shipping and Receiving Inspection Landscaping This item cannot be shipped to APO/FPO addresses. Polyvinyl Alcohol-coated. Interlock knit-lined. Nearly inert to strong solvents, including aromatics, aliphatics and chlorinated solvents. Weigh only about half as much as neoprene coated gauntlet gloves. PVA coating is water-soluble. Do not use in water or water-based solutions. This item cannot be shipped to APO/FPO addresses. 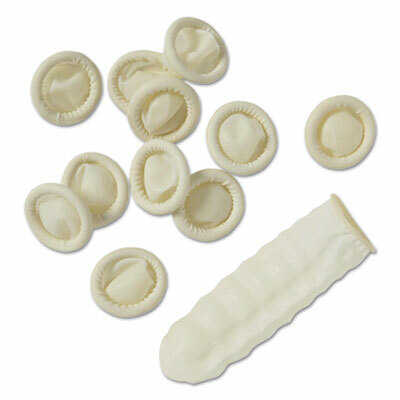 Handy finger cots help protect finger wounds from infection. 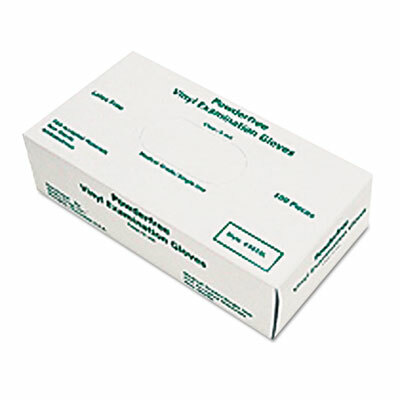 Convenient cots have multiple uses for caregivers, including the application of medication to open wounds and/or during rectal examinations. Lightly powdered. Style: Disposable; Material(s): Latex; Color(s): White; Size Group: Medium. Ansell's Vantage� series integrates revolutionary engineered yarns to provide increased cut protection without the bulk! 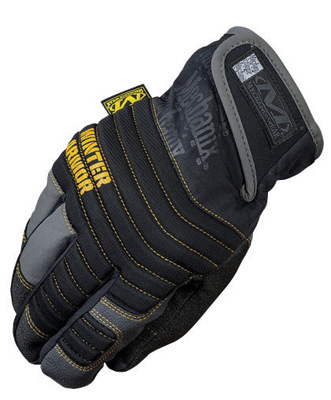 These gloves deliver maximum safety without sacrificing dexterity, durability or comfort. They are ideal for work environments where sharp tools and materials are handled. 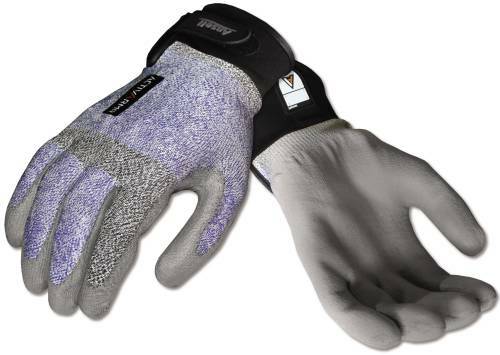 Due to an exclusive blend of fibers and a unique manufacturing process, Vantage� gloves are lightweight and comfortable, increasing employee compliance and reducing potential for injury. Built with Ansell's proprietary cut resistant technology, no other glove is this comfortable, protects this well or lasts this long. Extraordinary flexibility Lightweight comfort Maximum longevity Wearer satisfaction Metal finish Press, body shop Automated welding feeding Handling small and medium metal pieces with sharp edges Assembly ANSI Level 4, CPPT 2554g This item cannot be shipped to APO/FPO addresses.